Check out Vol 19 No 5 Far and Wide on Amazon. 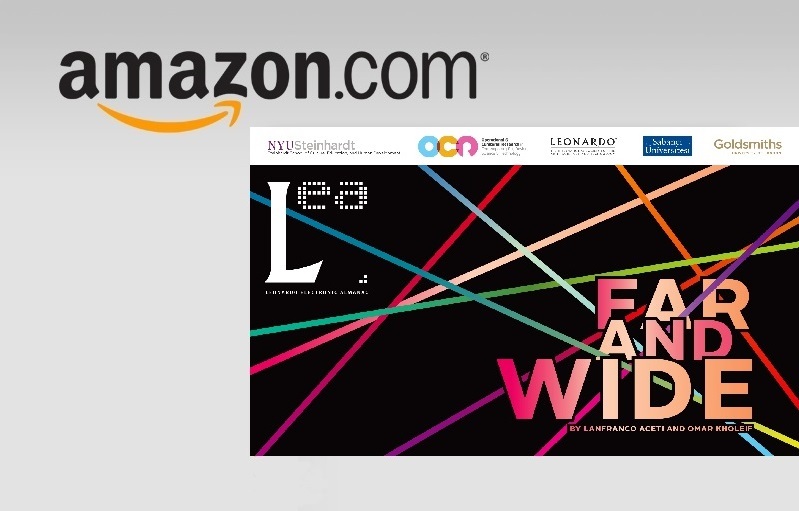 This catalog is a LEA production with FACT (Foundation for Art and Creative Technology). It follows the first major retrospective on Nam June Paik in the UK with an exhibition and conference organized by Tate Liverpool and FACT. The exhibition Nam June Paik, December 17, 2010 to March 13, 2011, was curated by Sook-Kyung Lee and Susanne Rennert.